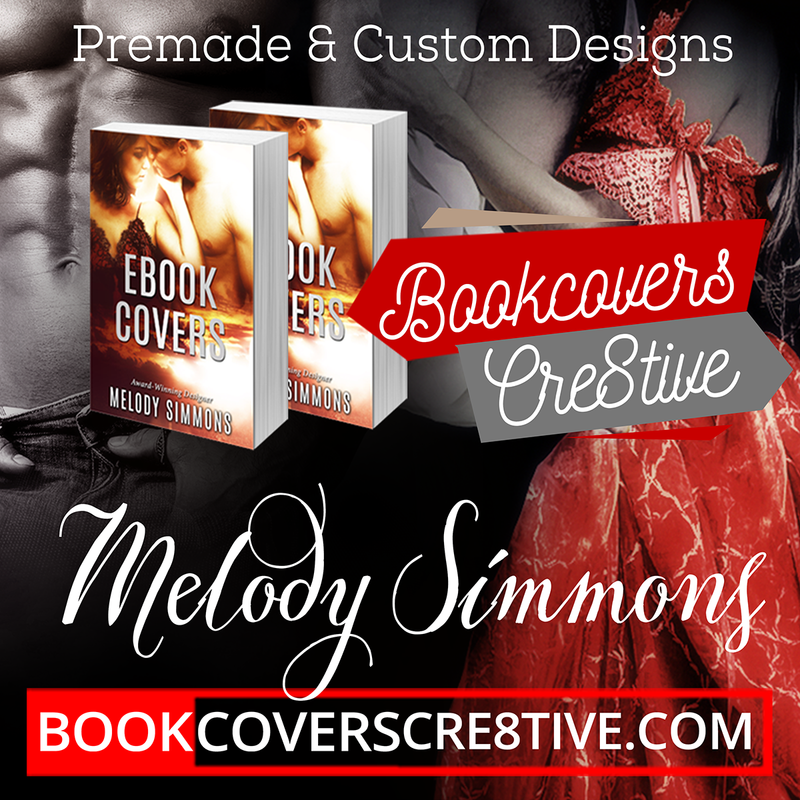 Spice up your website with a 3D eBook Cover Shot! What can one do with a 3D eBook Cover Shot? It can be used on one’s website for attractive advertising! You can also incorporate it into a Facebook, Blog or Twitter Banner. With a transparent background, you can add it into another image…. For more extra services, visit this page.